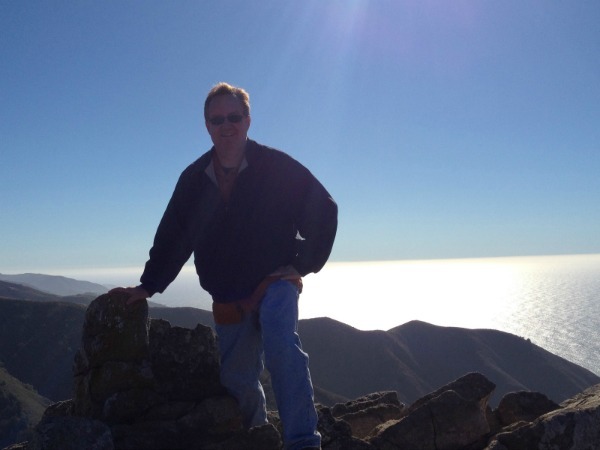 Sidney Stone is a hiker, deer whisperer and non-pretentious wine connoisseur. An addicted reviewer on Yelp, he is also creator of affordable housing (although technically he is homeless part-time), thinks The Replacements are the best band of the Eighties and loves to boost his LinkedIn count with people he doesn't know. He lives in both Northern and Southern California while constantly traveling to Orange County to visit his son, who can now beat his father at ping pong and chess rather easily (and is charmingly arrogant while doing it). A graduate of UC Irvine and Pepperdine University, Sidney wishes he chose at least one university to attend that had a college football team to root for. The first scene Sidney thought of for Jennifer Ainsley: The Final Demon War included a rather large massacre (take that for what it is worth). However, inspired by the works of Stephen King, Dean Koontz and Clive Barker; the book's violence is offset by dark humor and deep human emotion just like in real life where Sidney's darkness is offset by creatively placed sarcasm and an overwrought romanticism. 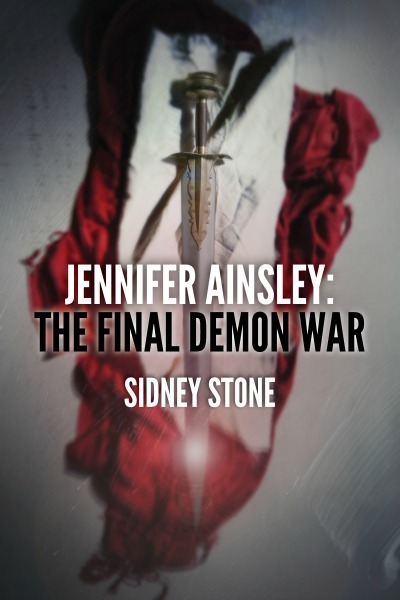 For example, while Jennifer Ainsley: The Final Demon War is a Fantasy-Horror novel, Sidney also still tears up at the end of both Field of Dreams and An Officer and a Gentleman. For centuries Demons have waited and bided their time for mankind to develop the technology that could be used against them. They have infiltrated our organizational systems and seduced wealthy and powerful men with promises of ruling beside the Demons in the aftermath of the Third World War. With China and Russia forming an alliance against the West, a personal tragedy experienced by the first female US President begins the preparations for a war that could destroy us forever. Jonathon Tait, whose demon-enhanced 170 year old life has helped make him the richest man in the world, secretly renounces his alliance with the demons in order to save his twins and redeem himself in the eyes of his loved ones. Jonathon has visions that Jennifer Ainsley, his beautiful adopted daughter, may be the key to humanity's survival and works with a secret underground movement to fight back against both the demons and the human leadership that is guiding our civilization towards total destruction. Can Jennifer fulfill her destiny even as the planet hurtles towards its destruction? Is she mankind's only hope and can Jennifer save everyone that she loves or is she destined to experience greater sorrow. Jennifer Ainsley: The Final Demon War is a fast-paced tale that combines horror and fantasy to tell a story of love, loss, sacrifice and redemption.